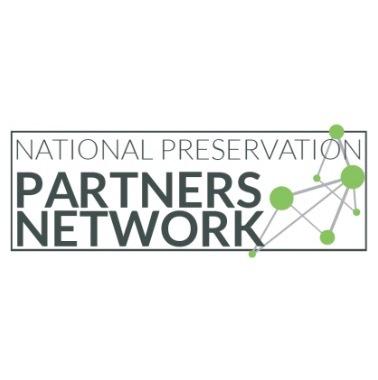 for the 2019 Celebration of Preservation. 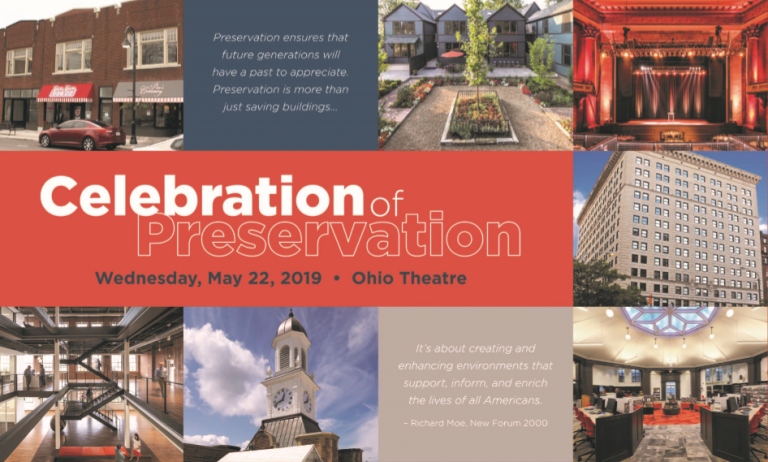 CRS and AIA Cleveland celebrate National Preservation Month each May by recognizing outstanding historic preservation projects from the region during our annual Awards Program. 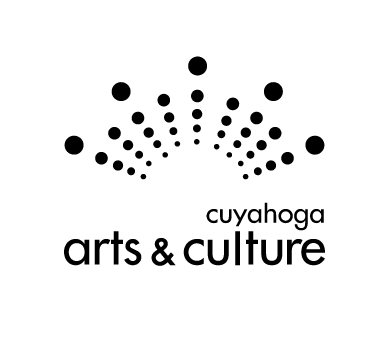 Projects are nominated by the community and reviewed by a jury of historic preservation experts and certified architects. 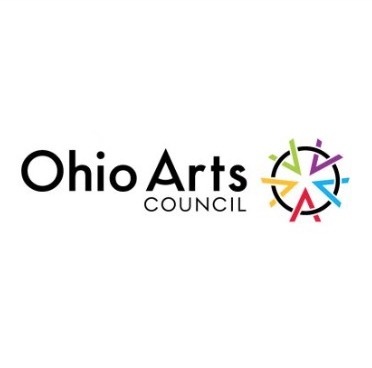 Our program highlights this year’s award winning projects through visual storytelling followed by a celebratory reception. CLICK HERE. 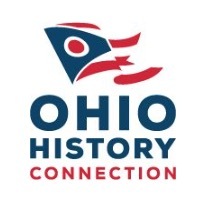 If you would like more information regarding sponsorships and advertising, contact Stephanie Allen at sallen@clevelandrestoration.org or at 216.426.3106.